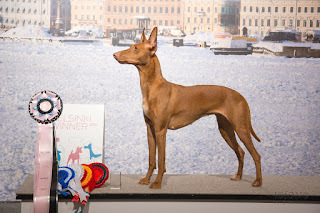 I've been so lazy at updating this blog during the past year. Lots of things have happened in dog shows, lure coursing, track racing and agility; and the main thing, our dogs being our beloved pets. 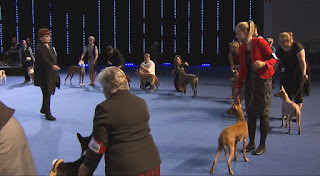 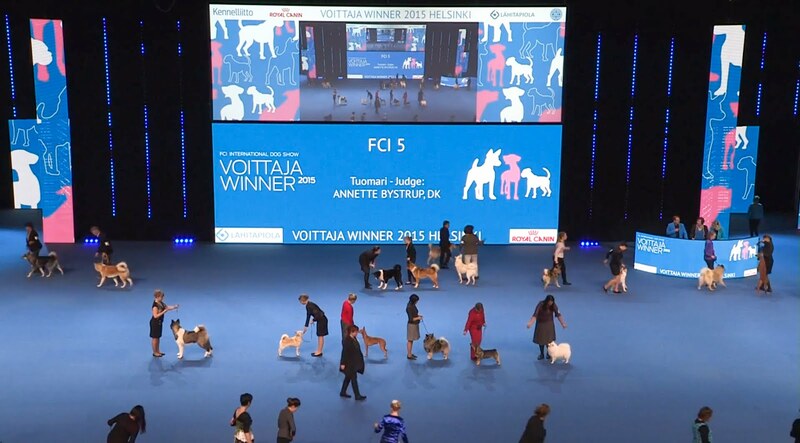 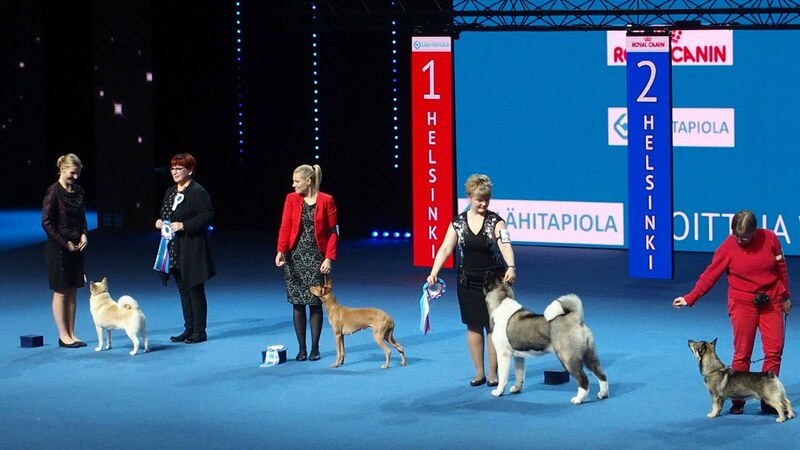 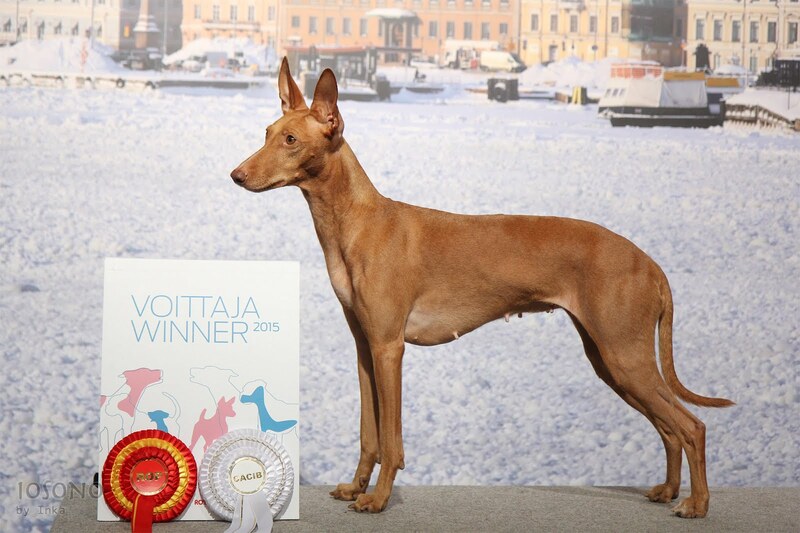 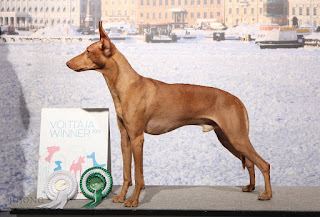 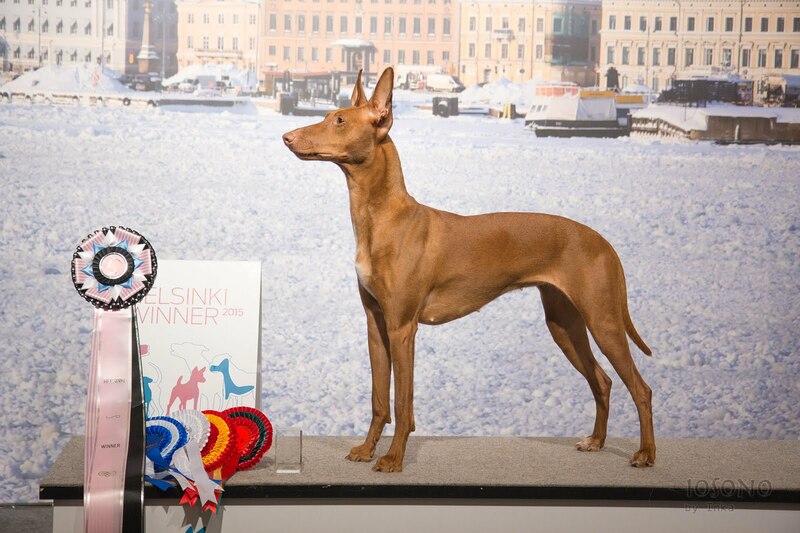 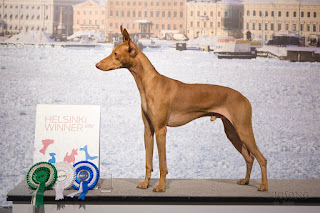 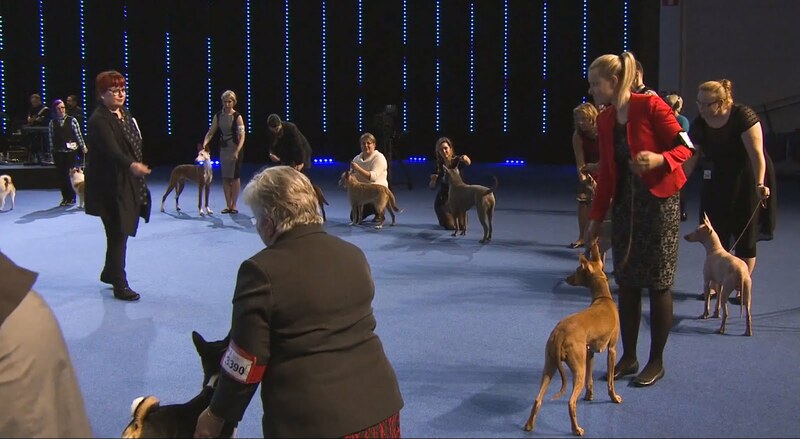 And Venti (Iosono Universo) took Best of Opposite, CACIB and he became Finnish Winner 2015.